Explore the Army's impact on our customs, technologies and values. 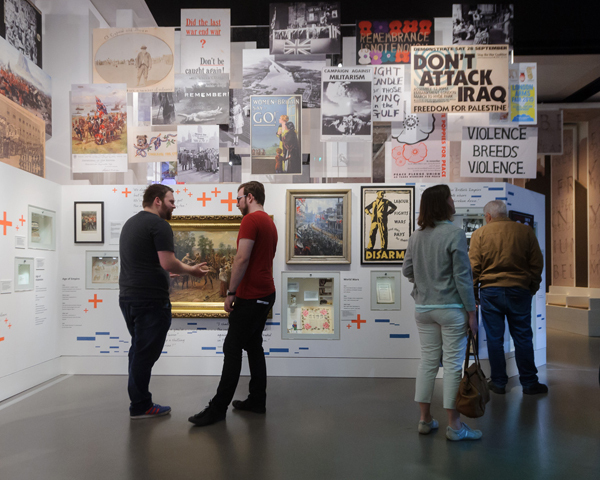 Society gallery examines how the Army has affected everyday life in Britain. The Army is a cultural as well as a military force with a considerable impact on our customs, values, technologies and choices - from the toys and music we create to the way we vote. What is our relationship with the Army? 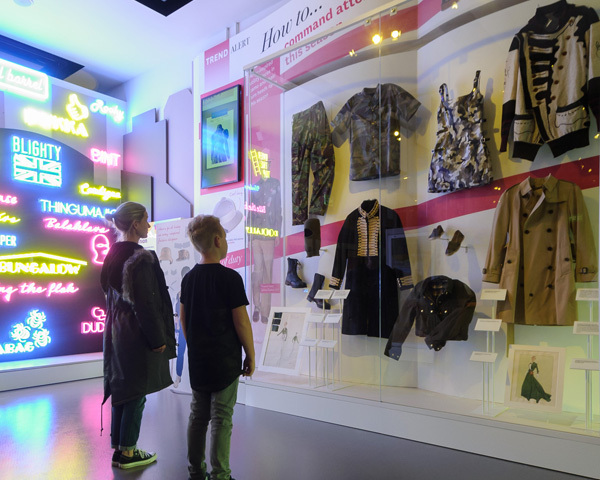 Investigate the impact on the English language with our Army words wall. Listen to some tunes on the Hit Parade jukebox to see how the Army has inspired popular culture. 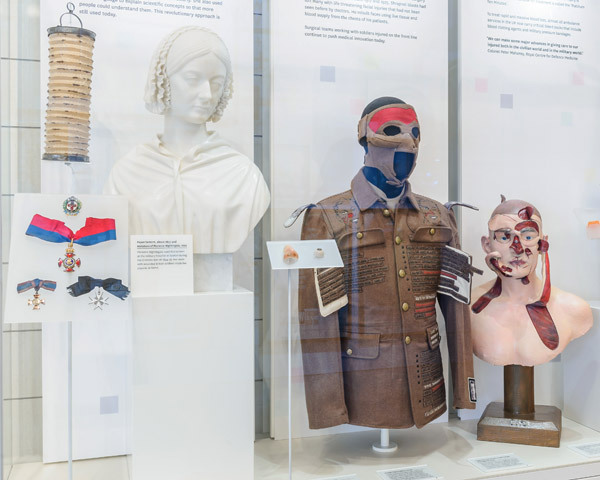 Discover some of the ways we have benefitted from army innovation, through objects like Florence Nightingale’s lamp and a set of facial prosthetics. 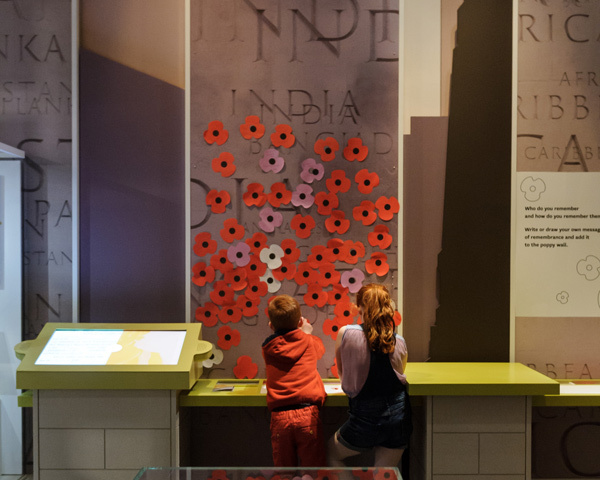 Explore the Army's impact on British traditions like remembrance. Discover pioneering medical innovations and their impact on civilian life. 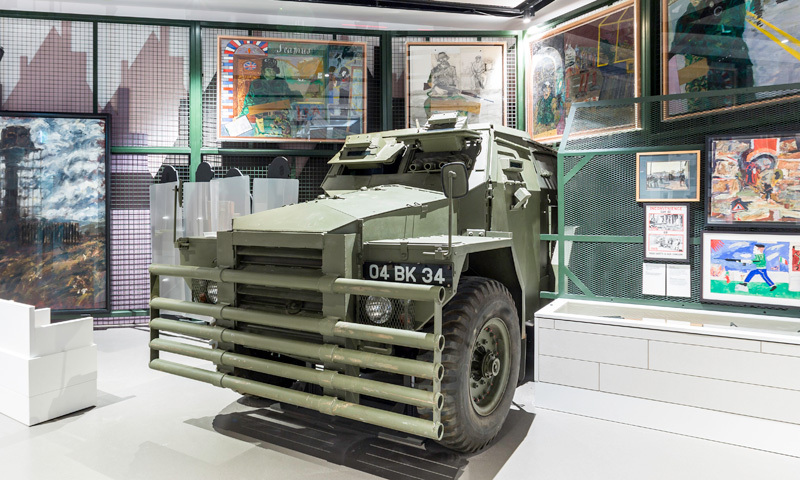 Explore attitudes to the Army's presence on the streets. Explore changing views of the Army and its involvement in conflict. 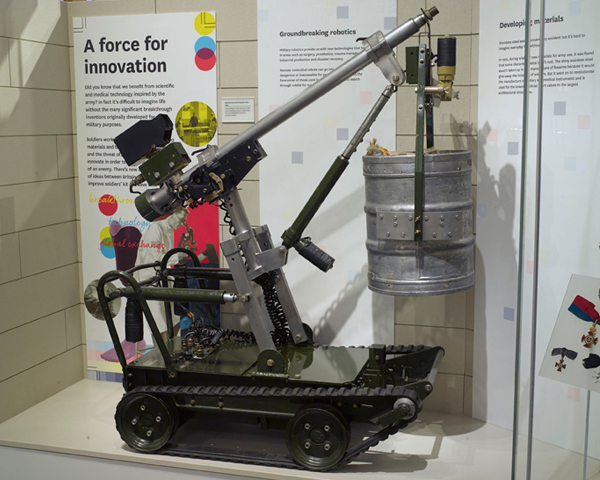 Find out how the Army has inspired technological breakthroughs. Explore the objects on display in the Society gallery.